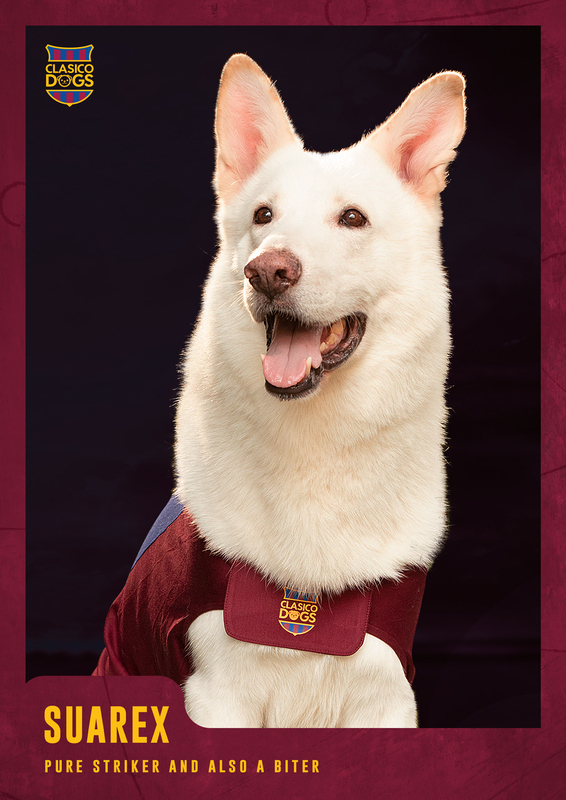 Meet The Clasico Dogs: The dogs that love football just as much as you do! 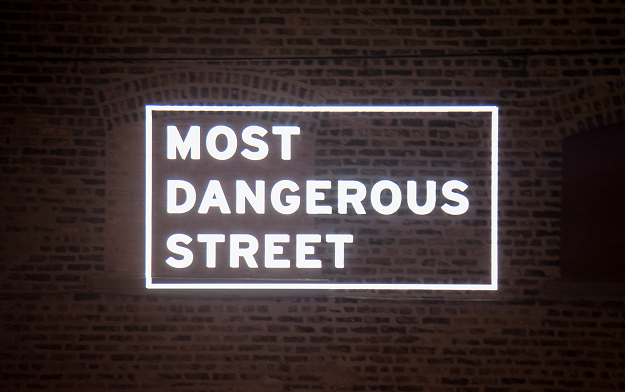 The biggest challenge for rescue organisations, in the UAE and globally, is convincing people that mixed breed dogs are as trainable and as adoptable as pure breeds. 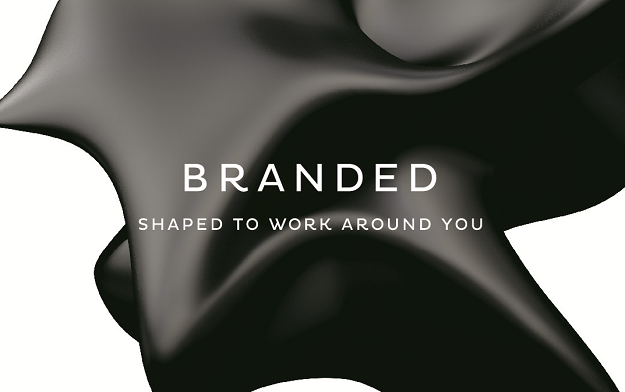 Hence the old saying “You CAN´T teach an old dog a new trick”. 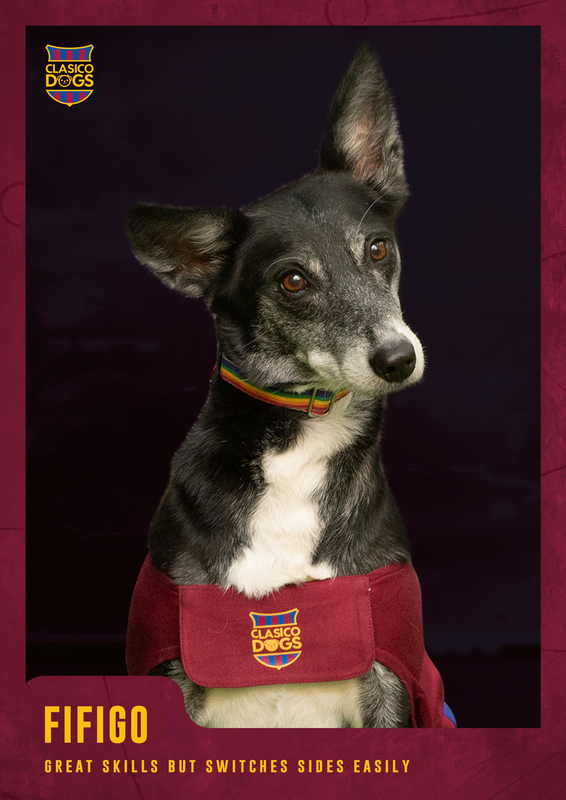 So, for its latest campaign, SNIFF decided to go the extra mile by getting abandoned mix breed dogs to play and enjoy the most passionate sport of the region: football, and support world class teams as Real Madrid and Barcelona. 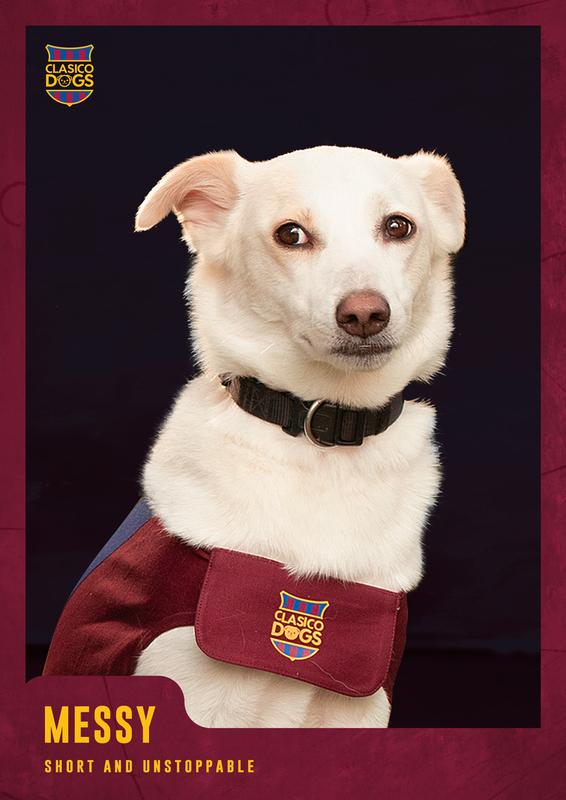 The film introduces six incredibly cute mixed breed dogs that are looking for adoption (and Furby the Arabian mau cat) and love football as much as any Clásico fan. 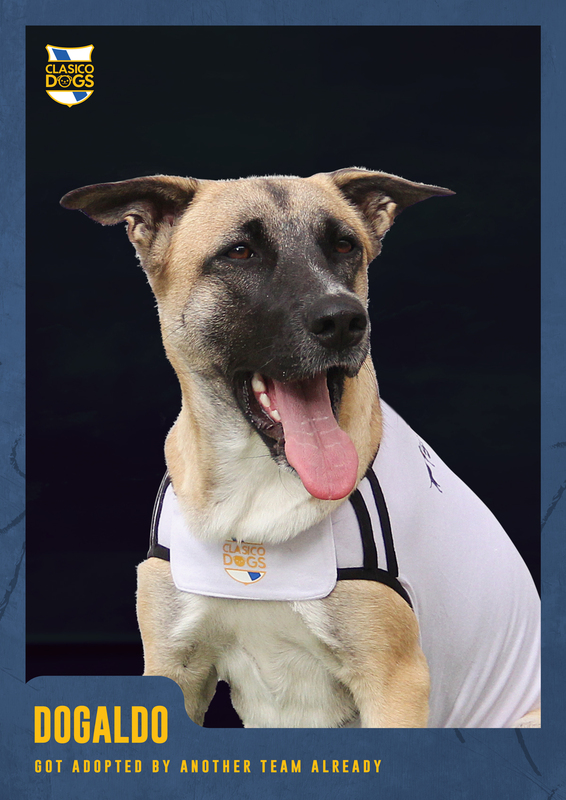 Endearing canines like Dogtois, that never lets a ball pass, and Suarex that can give any ball a good bite, spur football fans across the region, winning their hearts. 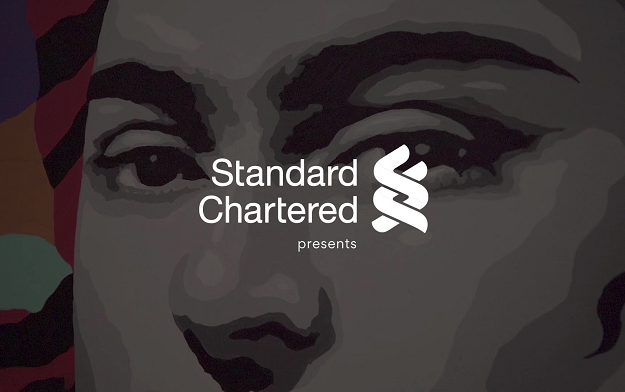 Inspired by world class football players, the film is packed with football jokes and moves which every true Clásico Fan can relate to. 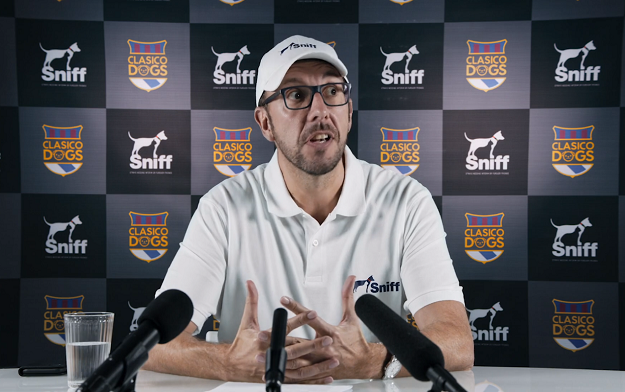 To take the campaign to the next level, the social media handles of SNIFF: Facebook, Instagram and Twitter, will cover live all three upcoming Clásicos - the first one being on Wednesday February 6, with comments and highlights from the four-legged Clásico stars! 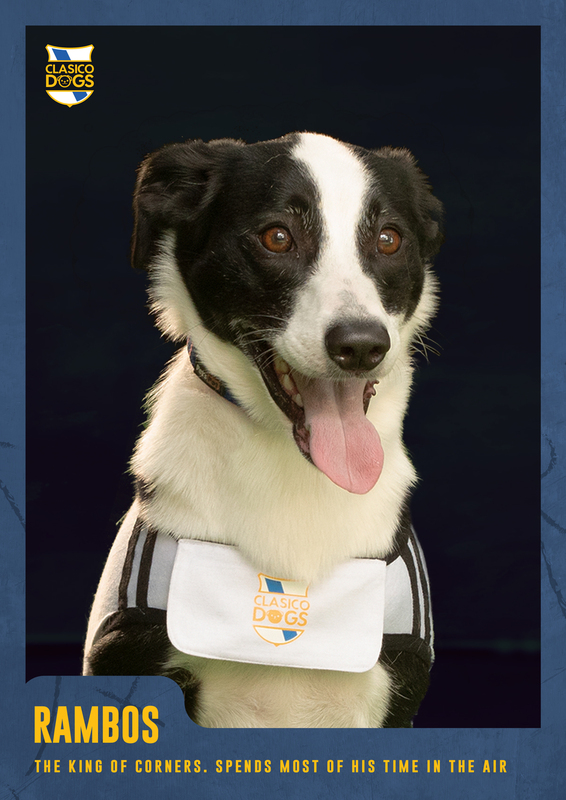 The campaign invites Dubai to show their support by offering to adopt, foster, sponsor or just simply ‘like’ SNIFF’s social media pages, which will help increase awareness for abandoned pets across the region. 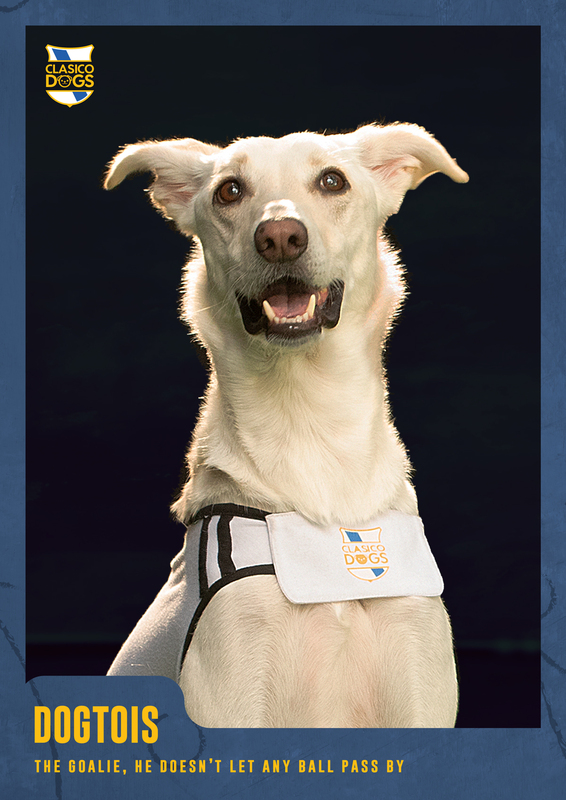 “At SNIFF, our mission is to actively promote the adoption of mix breed dogs by combining a body of services that assist the animals from the ground to a ‘forever home’. 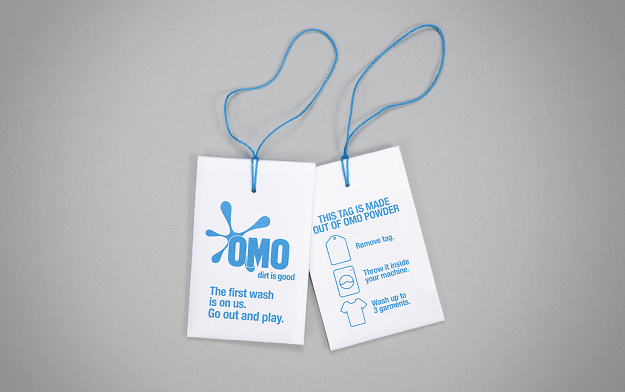 The OMO Tag dissolves into consumers’ clothes, providing an instant solution against dirt and stains.